As any good leader knows, accountability is essential to effective performance. Your team can’t afford excuses or the same job being done by multiple team members. Grow makes it easy for you to track what your team members are accomplishing and, in turn, to lead them with confidence. 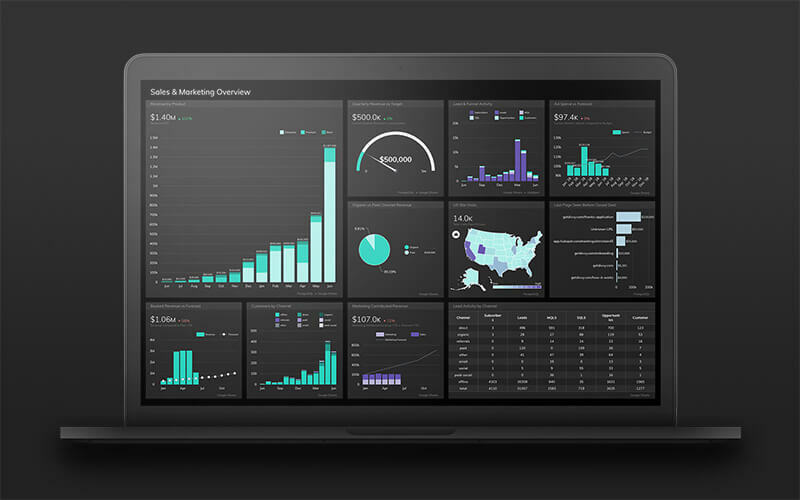 Start by creating specialized business intelligence dashboards for each of your teams. Do you have an executive team? Marketing team? Sales team? Support team? Make a dashboard for each by clicking the plus (+) icon on the Dashboard Bar. Give the dashboard a name, and you’re ready to start adding team specific metrics. Once you’ve got your dashboards ready to go, manage all of your dashboards via the Dashboard Manager located on the far left of the Dashboard Bar. From there, you can rename or delete a dashboard, hide/reveal a dashboard on the Dashboard Bar, and more. Now that you’ve built out your team specific dashboards, get your team members onboard. You can add a user (with permissions) or viewer (read-only permission) to one or more dashboards under the Users tab in Account Setting. Once you’ve added a new user, assign dashboards to the user by clicking on their profile. You can then check the box of any of the dashboards you want to add the team member to. Foster accountability by making sure your team sees the score and knows how to act. You can do this by 1) displaying your dashboards around the office, 2) bringing the scoreboard to team meetings, and 3) sharing the dashboard via email and alerts. You can display your dashboards on any size tv. Consider showing different dashboards in different areas around the office according to which team members are going to see the dashboard. For example, it would be fitting to display a marketing dashboard or sales dashboard where the business development team sits and an executive dashboard in the board room. At team meetings, assign a dashboard to a team leader and use the metrics on that dashboard to discuss progress or areas that need improvement. Focus on “big picture” metrics that can give you a bird’s eye view of goals compared to actuals, then dive into “trend” metrics to see how those actuals breakdown. Use emails and alerts to keep your team members notified and engaged in real time. Use the PDF converter to make easy to read attachments and printouts. 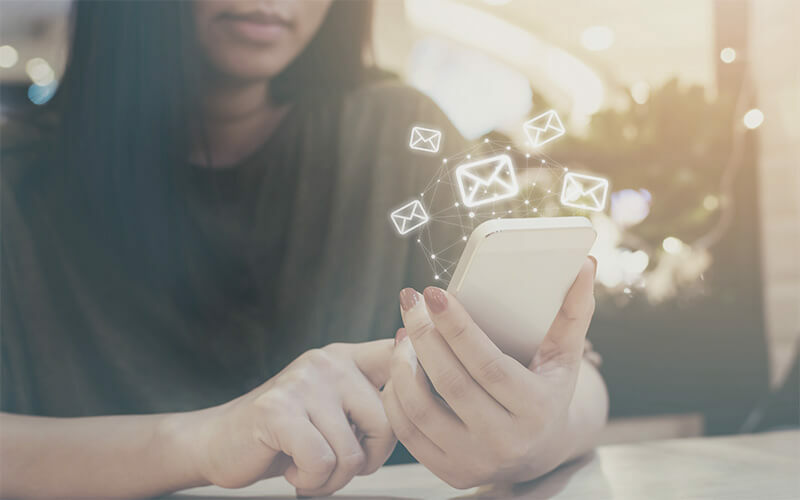 Use alerts to text or email team members when a Key Performance Indicators dips below or rises above a certain target value. Even with the best team, accountability needs to be looked after. A good leader will foster accountability amongst his team leaders and members. Use Grow to get your team onboard and to lead from the helm!